I for one, have not grown tired of these silly LEGO games. 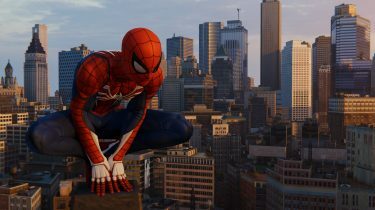 Despite this being the second released this year, and we’re only in May. LEGO: Pirates of the Caribbean is actually a game I’ve been looking forward to since I first caught wind of it, and I’m not ashamed to admit that. They may be catered to children, but I find great pleasure in their simplistic gameplay, puzzle solving, and humorous storytelling. When I first visited the Port (level select area), I was surprised to see that LEGO: Pirates includes all three previously released films, along with the yet to be released (at the time of writing) fourth film, On Stranger Tides. Each film contains five levels each, with enough reasons to replay each at least two or three times, that will surely keep you busy for hours on end. 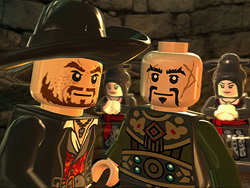 If there’s one thing the LEGO games are great, it’s giving us a reason to keep playing them. And LEGO: Pirates is no exception. 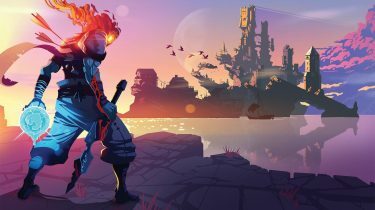 As usual, there is a huge number of characters that can be unlocked and purchased, extras (cheats) which now require unlocking in the Port before they can be purchased, and mini-kits to assemble – ten pieces per level. Being a fan of the film franchise, I was eager to see how the characters would be portrayed and the stories told in LEGO form. Especially given the grunts and groans that replace spoken words. Indeed, there were plenty of chuckles to be had. Particularly when (Captain) Jack Sparrow is on screen. His mannerisms alone had me giggling, time and time again. There hasn’t been much in the way of changes to the core gameplay, but I found LEGO: Pirates to be the most diverse in that you have more characters at your disposal that are required to work together in order to solve puzzles. 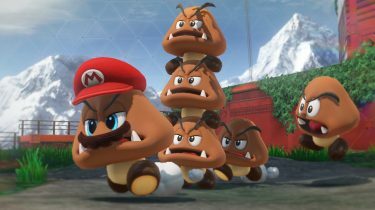 Typically, you have two playable characters in story mode, but here you end up with upwards of five to six at one time. 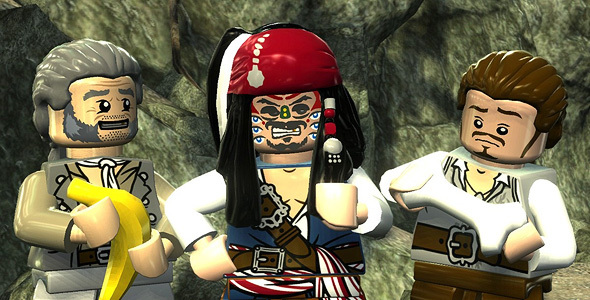 As we’ve seen in previous games, only certain characters can perform certain tasks, as we see much more of that in LEGO: Pirates, once again adding to the tremendous re-playability. 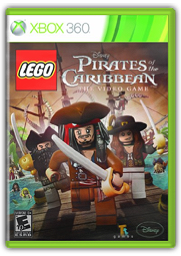 If you’re a fan of the LEGO games, you will likely get a kick out of LEGO: Pirates of the Caribbean. Even if you haven’t watched the films, I imagine they would still be quite enjoyable. But of course, if you are familiar with the stories and characters, you’ll likely enjoy this game even more.